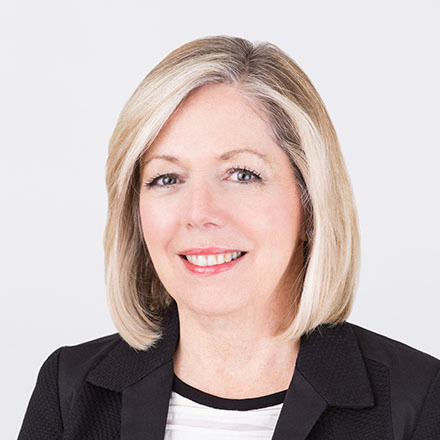 Sharon Ranson is a Director of Echelon Insurance, Chair of the Governance Committee and a member of the company’s Audit and Risk Committee. Ms. Ranson is also currently a director of Sprott Inc. (TSX—SII), Continental Bank of Canada, Borrowell Inc., the Expert Investment Advisory Committee for the Government of Ontario and the Advisory Board for the Smith School of Business, Queen’s University. Prior to founding her current business in 2002, Sharon spent over 20 years in capital markets where she was a top ranked Financial Services Analyst and a senior Portfolio Manager. Sharon is a CPA, CA and holds the ICD.D designation. She graduated from Queen’s University with a Bachelor of Commerce and holds an MBA from York University.